NASA’s Kepler Space Telescope continues to deliver. 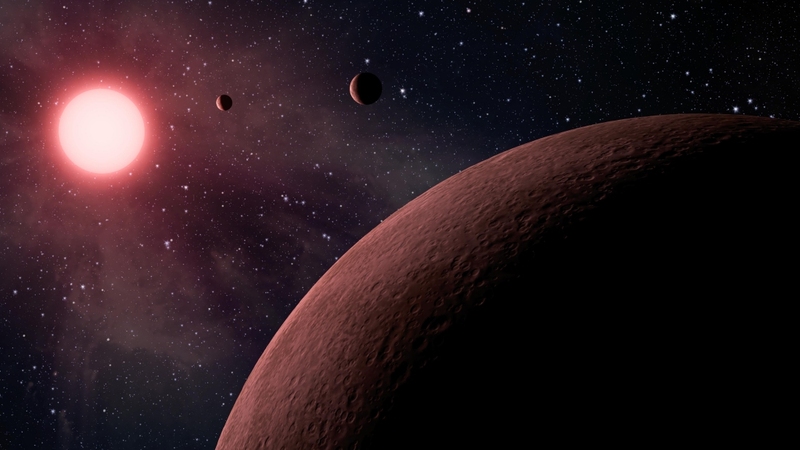 The space agency on Monday during a press conference at the Ames Research Center announced the discovery of 219 new potential planet candidates. Even more exciting is that 10 of them are thought to be Earth-like in size and orbit their star’s habitable zone, thus potentially being environments where liquid water could pool (and life may exist). NASA said the data dump – the eighth of its kind – is the most comprehensive and detailed catalog of Kepler’s first four years of data. It also happens to be the spacecraft’s final catalog. In total, Kepler has identified 4,034 planet candidates from observations of 200,000 stars with 2,335 of those having been verified as exoplanets. Around 50 or so are believed to be near-Earth size and in the habitable zone (more than 30 of those have been verified as such). As you may know, Kepler searches a small section of the sky in the Cygnus constellation for dips in the brightness of a star. Dubbed a “transit,” the minuscule drop in brightness takes place when a planet crosses in front of its host star. The latest data also reveals two distinct groups of small planets. Benjamin Fulton, a doctoral candidate at the University of Hawaii in Manoa that led this particular study on planet sizes, said they like to think of classifying planets in the same way that biologists identify new species of animals. Finding two distinct groups of exoplanets, Fulton added, is like discovering mammals and lizards make up distinct branches of a family tree.